Georgia's Home Inspirations: Sneak Peek! Georgia's got a jump on Fall decorating at the Kane County Flea Market. 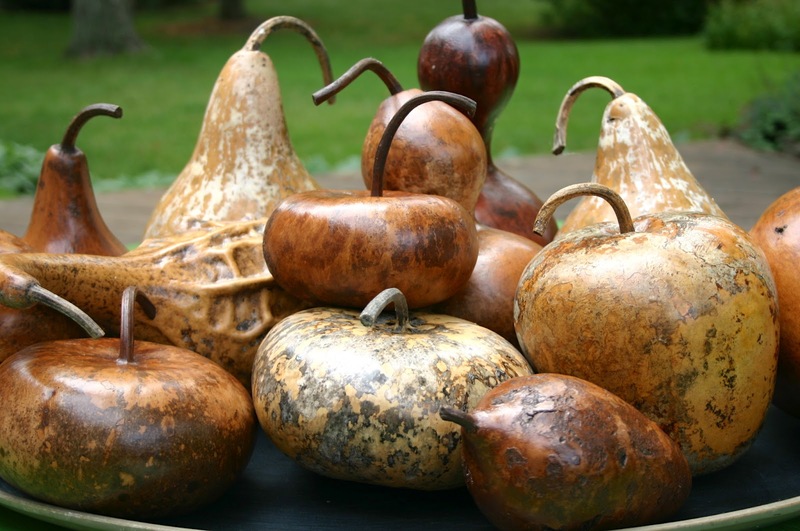 We love these gourds which are dried for two years and then shellacked to preserve their natural beauty. 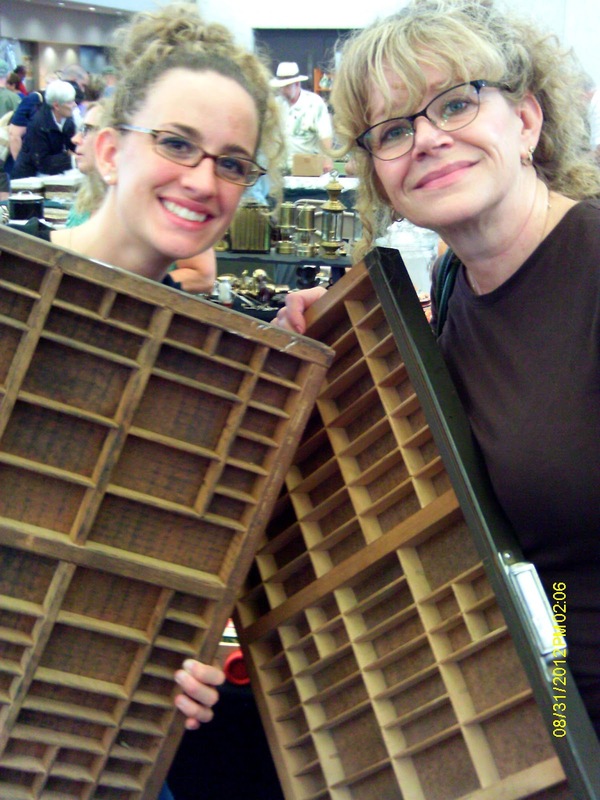 Vintage Printer's Drawers - Oh, the Possibilities! Georgia's loves re-purposing these drawers for sentimental collectibles. 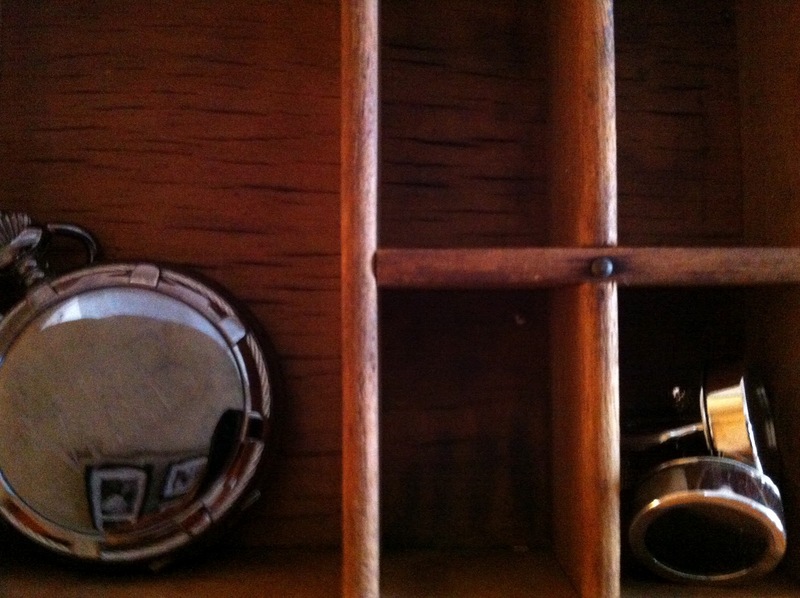 Shown here - wedding cufflinks and an heirloom pocket watch. Next stop, the Brimfield Antique Show! Keep checking back as all of our great finds will be available for purchase soon!